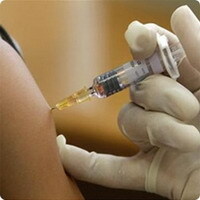 In many cases where you might require numerous repeat injections, we provide such a service. All that is required is a simple phone call and preparations will be made for your requested injections. For mild – moderate cases of Diarrhea, re-hydration (IV) treatment might be required. We have a Two (2) bed observation room to provide the necessary Intravenous Fluid if required.